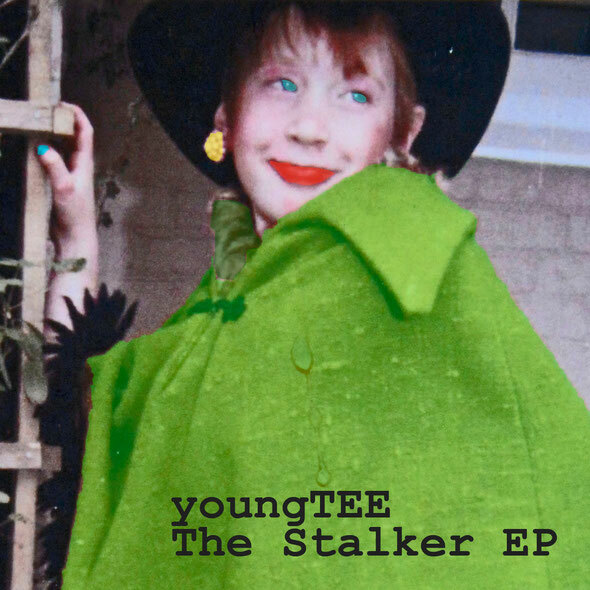 Following on from his release on this label with Raff Daddy of the 2 Bears as The Joy Boys, edit specialist and producer youngTEE is back with a new EP. As well as this release, he is also remixing the next Todd Terry single and has been supporting Fatboy Slim on five dates of his UK tour this November and December. 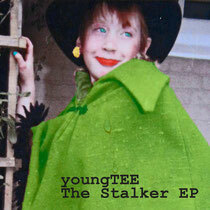 Remixes here come from The Joy Boys (youngTee & Raf Daddy) and Brooks. The original has a proggy, live feel with real drums and organ samples creating a tortured and emotionally strained cut that feels suitably lonely in tone. Whispered vocals only add to the sense of rueful loss, whilst the house mix has a much more club friendly, deeper Chicago sound. It’s riddled with weird sounds from manic xylophone to electric drills and comes over like a nicely twisted adult lullaby. The Joy Boys (aka youngTEE & Raf Daddy) then set to work on another remix and serve up a much heavier, harder hitting thing with raw drum stomps and plenty of dark and twisted synths. The vocal too is heavily filtered and adds another layer of brooding mood to proceedings before Brook’s Personal Alarm remix fuses garage shuffle and skip with big bass notes, malfunctioning machine made melodies and plenty of digital details. It’s out 9 December on Southern Fried Records.